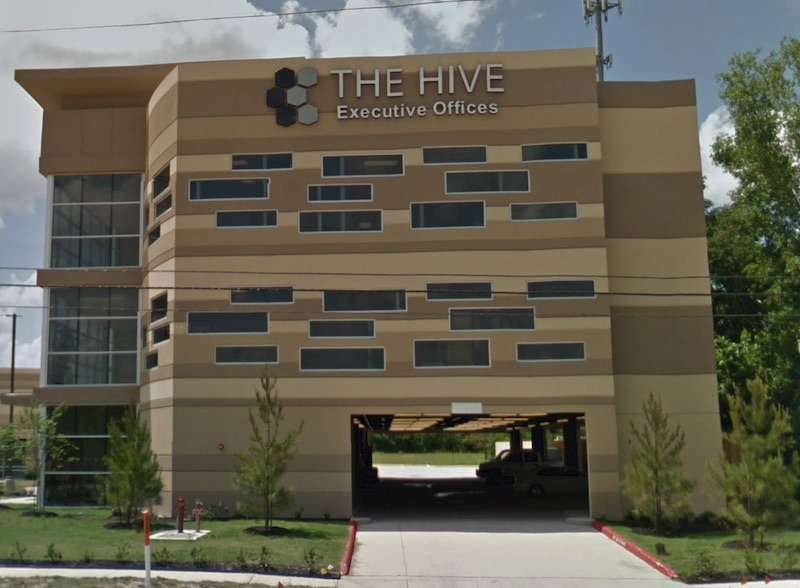 When it comes to great Houston office locations, this one takes the cake! 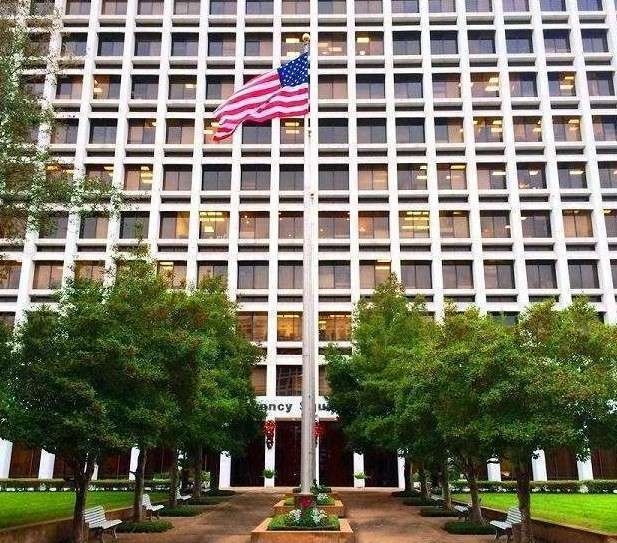 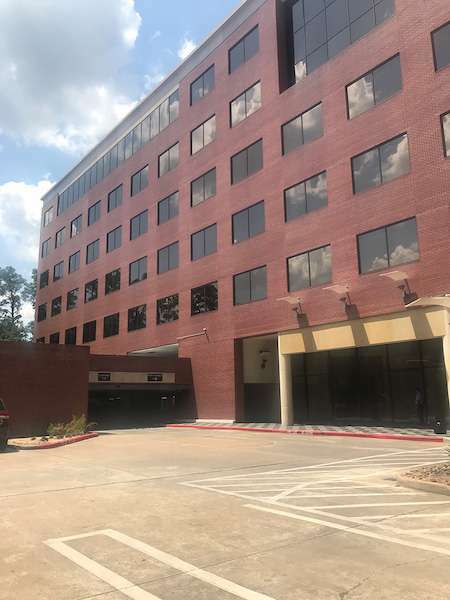 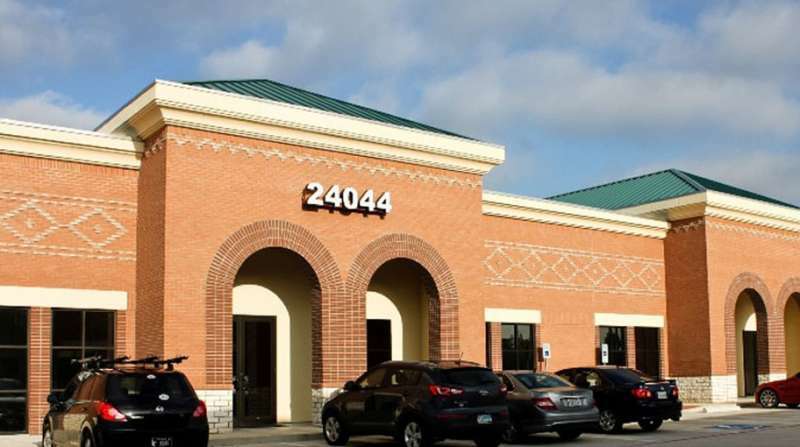 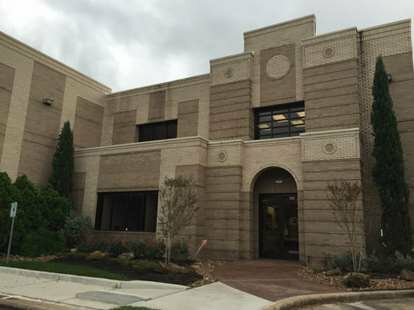 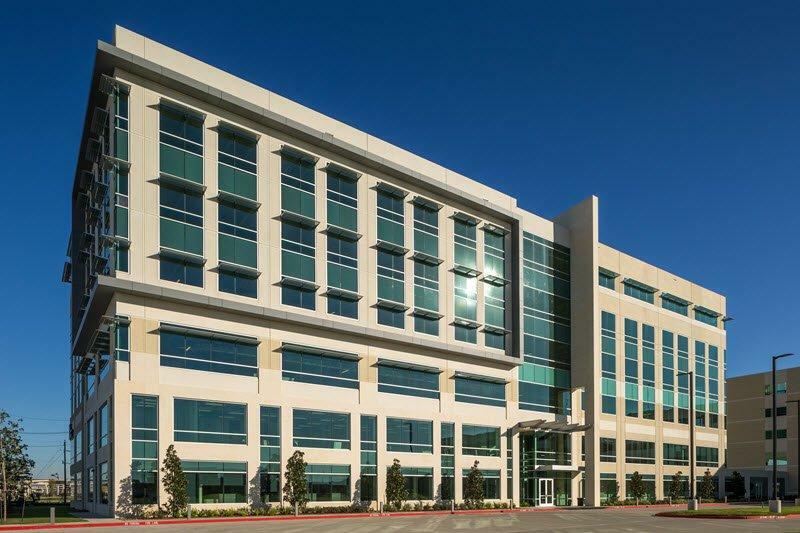 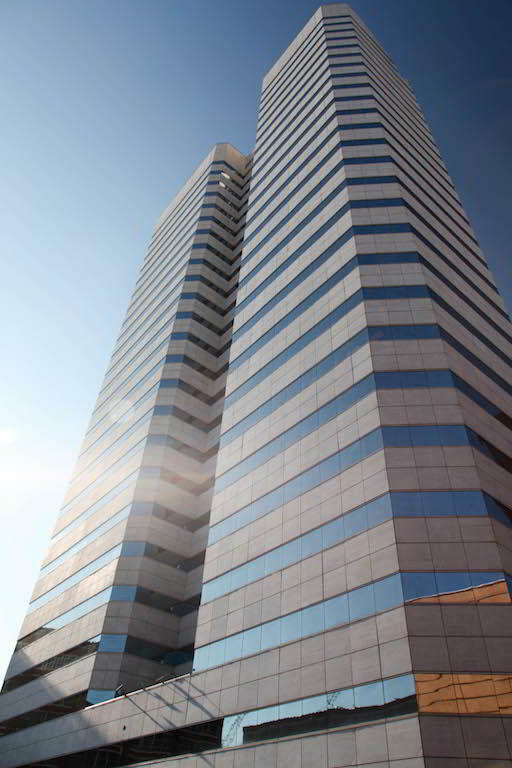 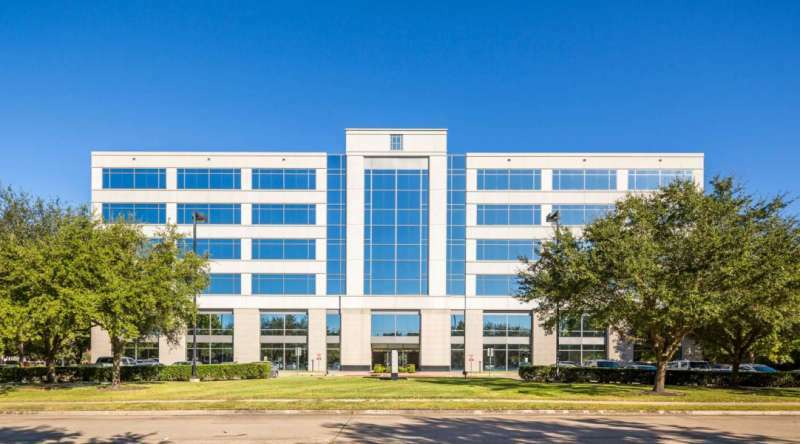 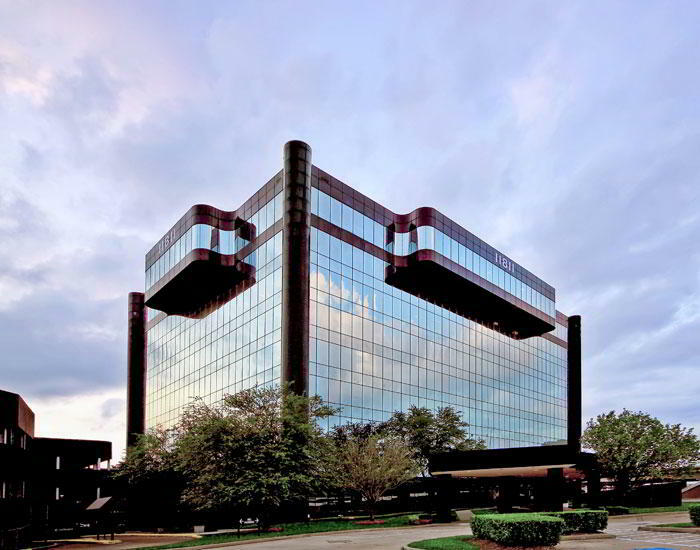 This fantastic Houston virtualoffice center is located just off of Kirby - within easy walking distance to many shops and businesses.Rice Village, also known as "The Village," has been one of Houston's oldest and most beloved shoppingdistricts for decades. 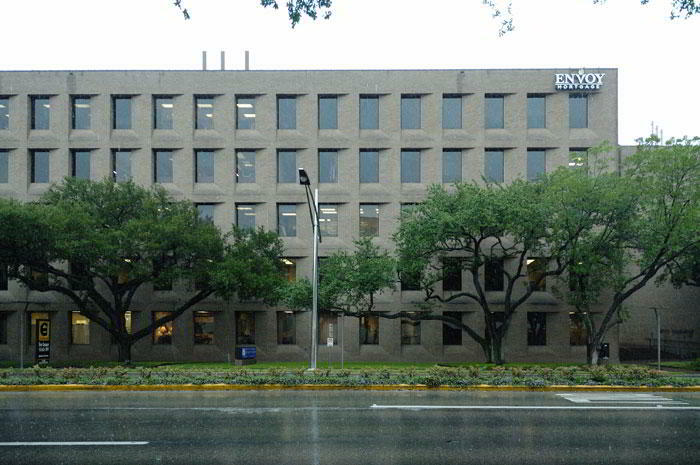 A mere two blocks from Rice University's lovely campus, the area is known for itsgreat selection of restaurants, nightlife venues, and shopping. 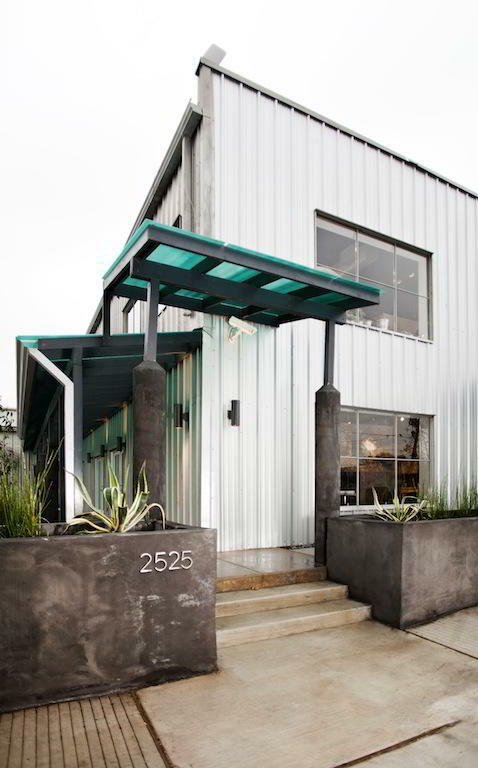 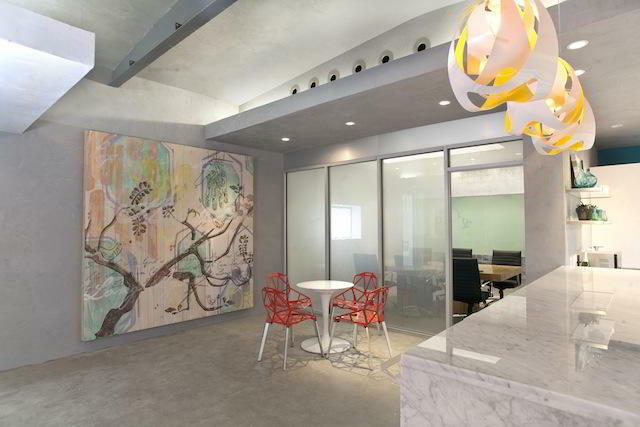 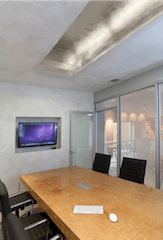 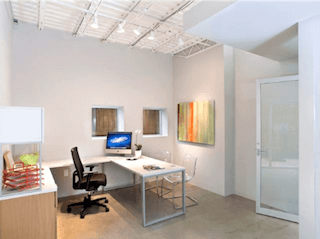 Upscale yet still down to earth, this virtualoffice location is the perfect place for small businesses to benefit from the right mix of work and play.